I send you my warmest greetings for 2018 from this winter wonderland. • Last but not least, we at ISMF have tried to strengthen our organization. And it paid off! We created a sustainability commission and got very motivated people to join us. 2018 will be a busy year, especially for the youngest athletes, as they will represent their countries to gain a position in the Youth Olympic Games by competing in the three Continental Championships in North America, Europe and Asia. Since only 24 girls and 24 boys will be admitted in the Youth Olympics, I hope this provides strong motivation for coaches, federations and athletes to make history, as this will be our first Olympic adventure. I wish this will pave the way towards the future Olympic Games, something which we have been working hard for. I would like to remind that the Plenary Assembly will be held in Poland next year, kindly hosted by the Polish Mountaineering Association. 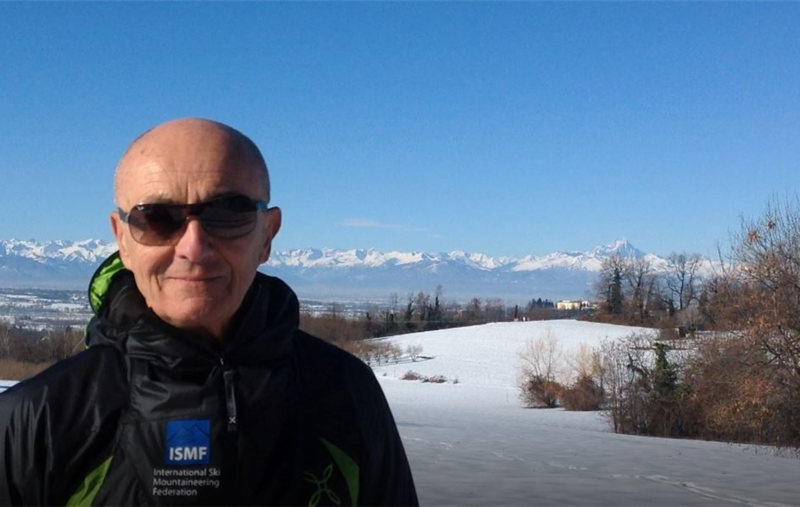 Finally, I would really like to thank all the ISMF family and partners/friends for all their support over the past year. I hope we will achieve even greater goals in the year 2018. Many other challenging steps are waiting for us. 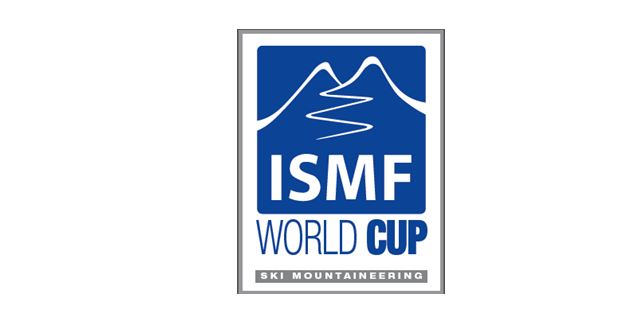 On behalf of my team at ISMF, I offer you our full support and commitment! I wish you all health and success for 2018!